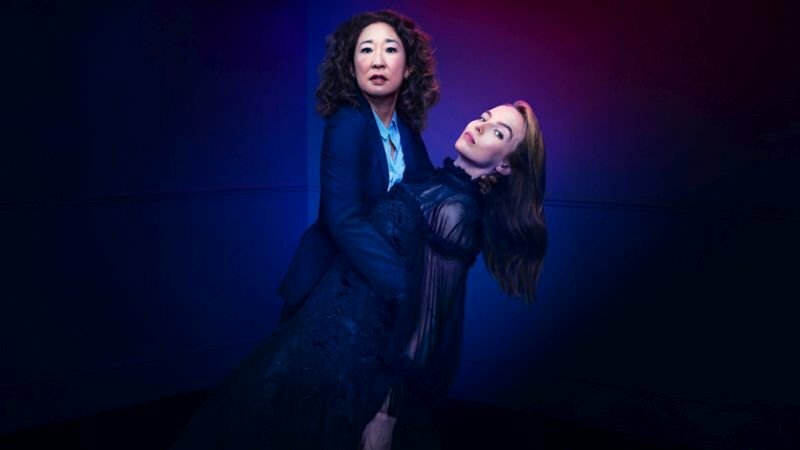 Following the series’ second season premiere last night, BBC America has announced the season three renewal of the hit drama series Killing Eve. British writer Suzanne Heathcote (Fear the Walking Dead) will be replacing Emerald Fennell as the new showrunner. “It’s been such an exciting year for me on Killing Eve. I think it’s cool that this tradition has been built into this untraditional show. Inheriting some of Phoebe’s characters was a treat – I can’t wait to see what Suzanne does next,” Fennell said. “I’m very excited that the Killing Eve baton is being passed onto another incredible writer for season three. We can sleep soundly knowing these characters are safe in Suzanne Heathcote’s hilariously murderous hands,” Waller-Bridge said. The next season will be executive produced by the series’ star Golden Globe winner Sandra Oh along with season two’s co-showrunner Sally Woodward Gentle and Waller-Bridge. Lee Morris, Gina Mingacci, Damon Thomas and Jeff Mevloin are also set to serve as executive producers. In addition a new promo has been released for Killing Eve‘s upcoming episode 2.02 titled “Nice and Neat,” which is set premiere on April 14. Check out the video below! Based on the novellas by Luke Jennings, BBCA’s Killing Eve centers on two women; Eve (Oh) is a bored, whip-smart, pay-grade security services operative whose desk-bound job doesn’t fulfill her fantasies of being a spy. Villanelle (Jodie Comer) is an elegant, talented killer who clings to the luxuries her violent job affords her. Killing Eve topples the typical spy-action thriller as these two fiercely intelligent women, equally obsessed with each other, go head to head in an epic game of cat and mouse.